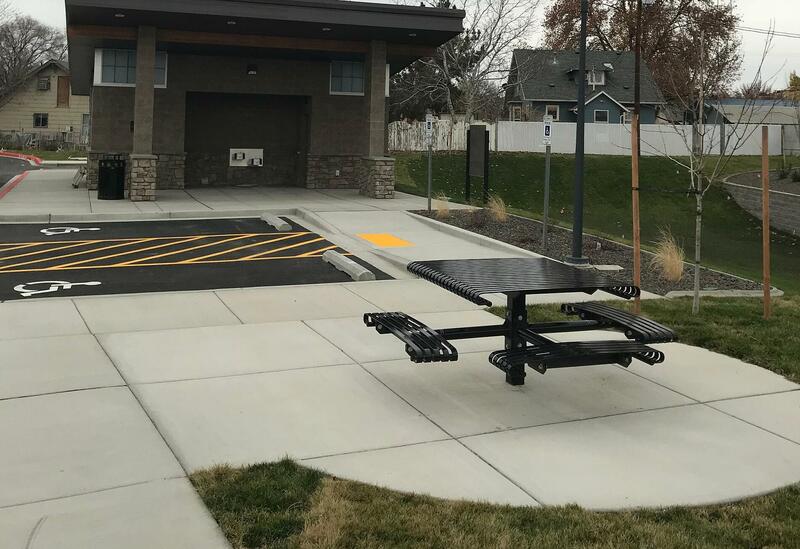 We’ve all been there before: you select that perfect bench, bollard, or bike rack for your park or public space only to find out that within a week the furnishing was vandalized or even stolen. Site furnishing take the most abuse compared to any other park element, so before you select that perfect furnishing here are a few things to consider. Some of the common vandalism problems include tagging, carving, or scratching markings, lighting it on fire, or simply just trying to break furnishings. On top of that, you’ll also want to consider weather deterioration and basic wear and tear. To extend the lifespan of the furnishing, material selection will be your number one priority. Using products that are made of metal, have a powder coat finish, or include an anti-graffiti coating can help extend the lifespan of many furnishings. Most manufacturers offer a wide range of designs, materials, and powder coating thicknesses to meet your needs. What is the thickness of the materials? Can they be sealed or treated to avoid sun and water damage? 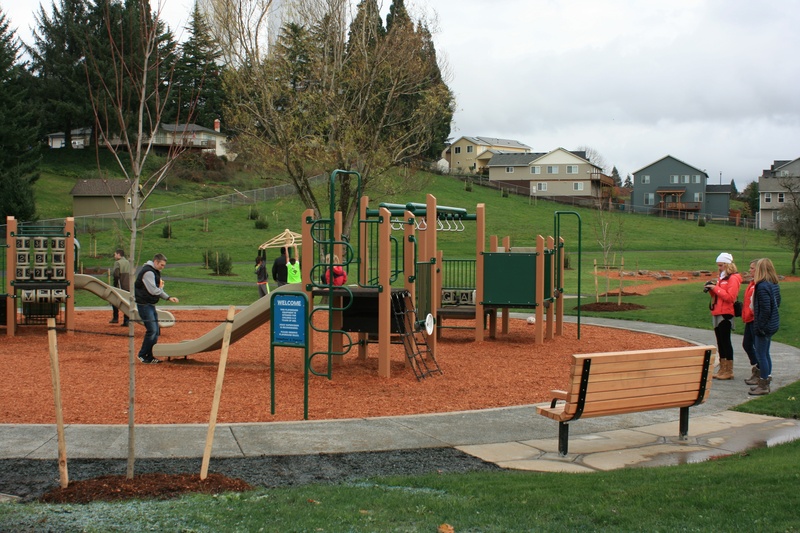 In addition to the selection of materials that reduce the potential for vandalism, one should consider the overall design of the public space. In most cases it comes down to placement, visibility, and anchoring of furnishings. Placing more vulnerable furnishings out in prominent public view and using more durable materials in the less visible locations may dissuade vandals from targeting the space as they are more likely to be seen by passers by. Anchoring your site furnishing is another great way to reduce vandalism as they’ll be much more difficult to remove and less likely to become abused by frequent movement. 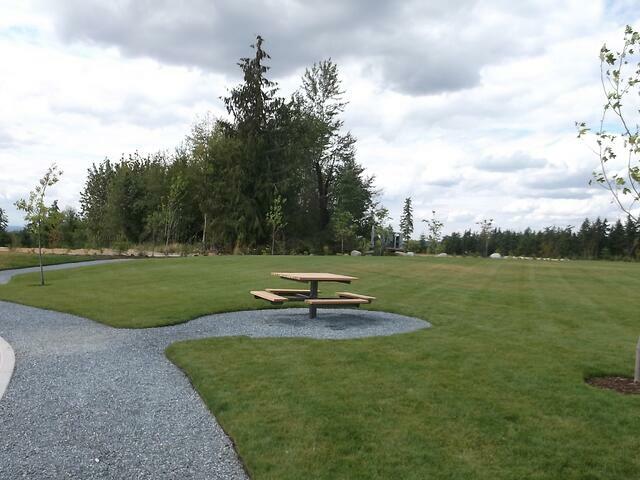 Whether you are selecting site furnishings for a rustic day use facility or an urban park, your material choices and placement will drive the long term maintenance and longevity of your furnishings. Take time to research your options as you’ll find your clients will be much happier when the right products are selected that maximize their investments.